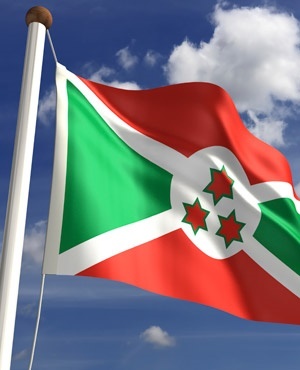 The Burundi government is prepared to take part in a "final" session of crisis talks with the opposition, expected to be held in Uganda next month, the foreign minister announced on Saturday despite earlier official word that the dialogue was over. Nkurunziza's decision to run for re-election plunged Burundi into violence that left 1 200 people dead and drove 400 000 from to their homes. The International Criminal Court last year opened an investigation for grave crimes committed in Burundi.